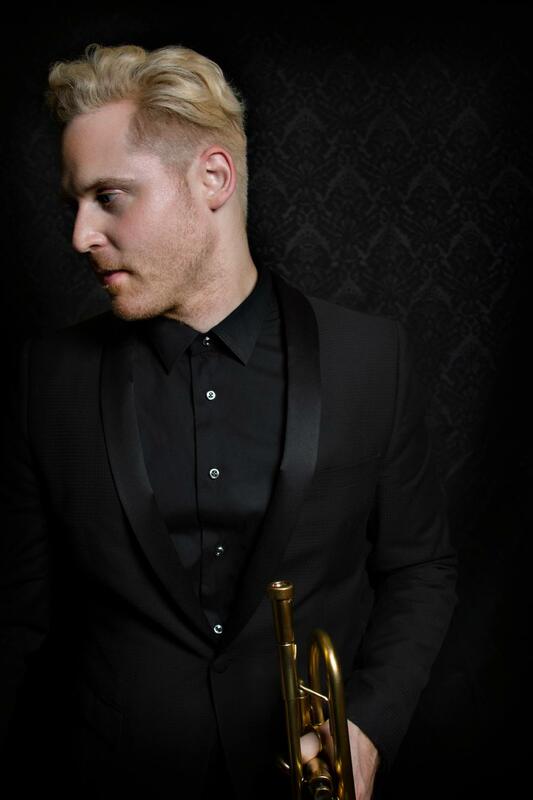 Imagine a singular, one-of-a-kind virtuosity paired with a dreamy vocal crooning style and deep jazz roots, and you’re starting to conjure internationally acclaimed, award-winning Los Angeles-based jazz trumpet and vocal artist MATT VON RODERICK. Matt has been hailed as “a post-millennial Chet Baker” by the New York Times, and has performed with some of the most respected names in jazz today, including Brad Mehldau, Chris Potter, Nneena Freelon, Kenny Werner, Dionne Warwick and Antonio Sanchez. Matt’s signature sound heals, activates and inspires, and has been featured at Carnegie Hall, Lincoln Center and The Bonaroo Arts Festival, as well as with author/activist Marianne Williamson. Matt has also appeared on Saturday Night Live and The Ellen Show, and was named the 1st place winner of The Independent Music Awards Jazz Category as judged by the iconic Lou Reed, as well as a finalist in the prestigious Thelonious Monk International Jazz Competition. Matt is a recipient of the Vilar Global Fellowship in the Performing Arts, dubbed the "Rhodes Scholarship" of the performing arts by The New York Times.